Welcome, soon-to-be flower master! 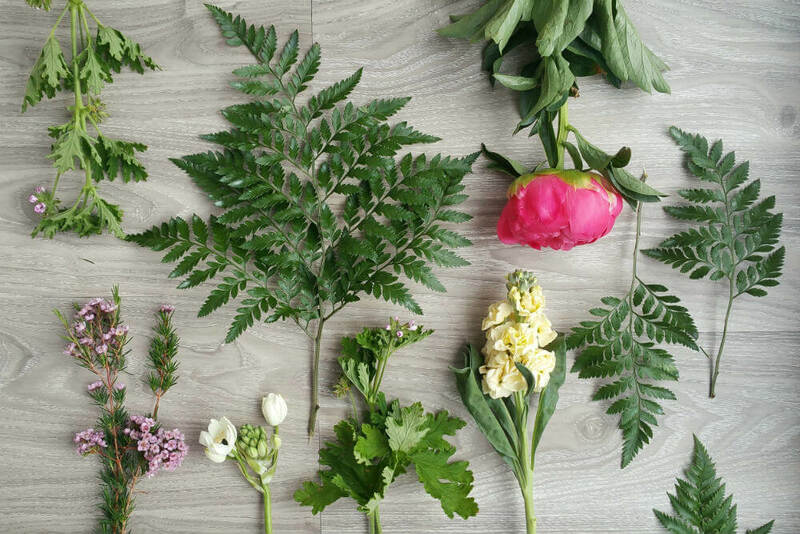 You’ve probably been seeing tonnes of gorgeous flowers around or maybe have been secretly wanting to learn how to arrange flowers for a while. Either way, having fresh flowers around is a damn good way to brighten up your space, or create really beautiful celebrations. And, would you know, it’s actually super easy. We promise! If you haven’t signed up for a flower challenge, or watched the tonnes of tutorials on our site, we recommend that you do that now! But here are a few sure fire care and styling tips to show you how to make beautiful arrangements in just a few minutes. Drink up – Help your blooms stay juicy and hydrated! Cut 2cm off the bottom of each stem to reveal a fresh surface just before putting them in water. A trim every few days helps your blooms stay fresher for longer. Freshen up – Remove lower leaves and ensure none are below the water line (this encourages decay which can shorten the lives of your flowers). Change your water every few days. Tidy up – Remove any flowers and leaves as they begin to wilt. Some flowers will bloom at different times and removing wilted flowers will allow late bloomers to bloom for longer. 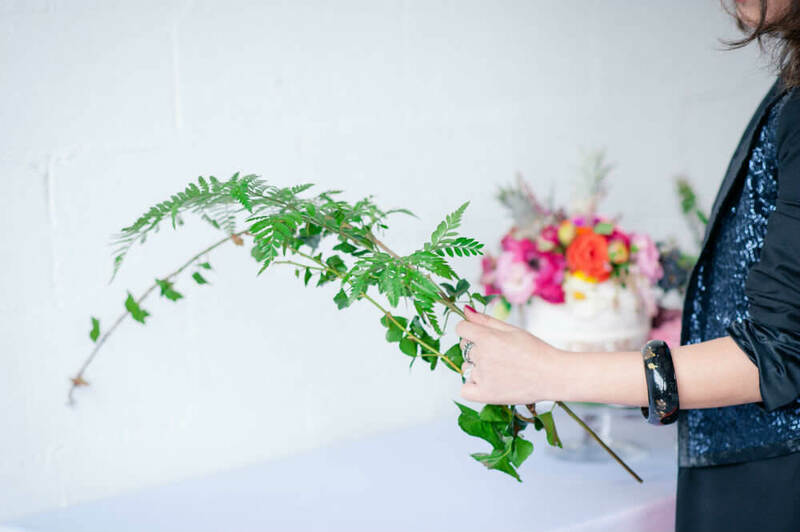 Get flower styling like a pro with these easy tips. The simplest path to daily joy is filling your home with flowers. Join us for our free 5 Minute Flower Challenge! 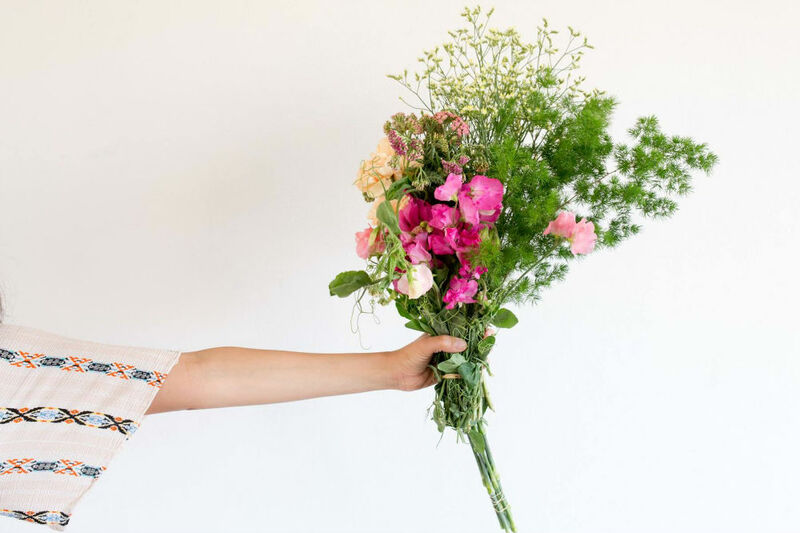 Get access to video tutorials designed to teach you easy flower arranging skills, a shopping list and a flipping rad flower squad helping you on all the way. Want more tips and tricks? Get more inspiration at The Flower Feed!